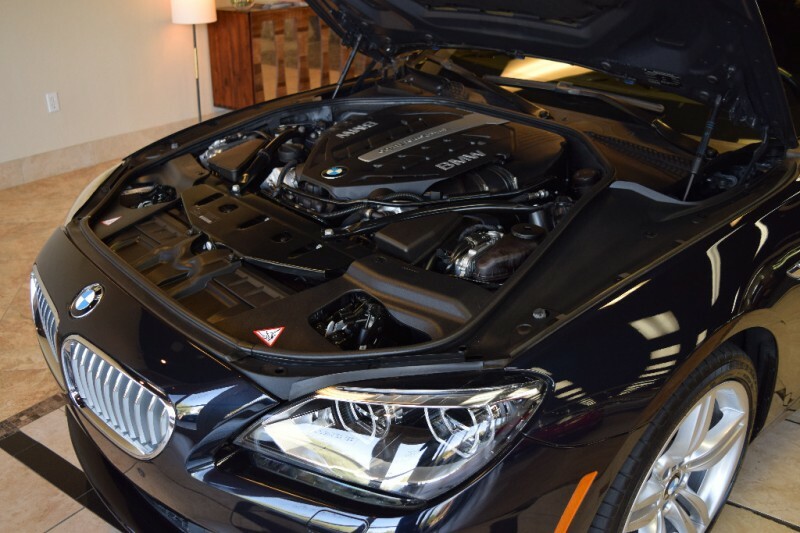 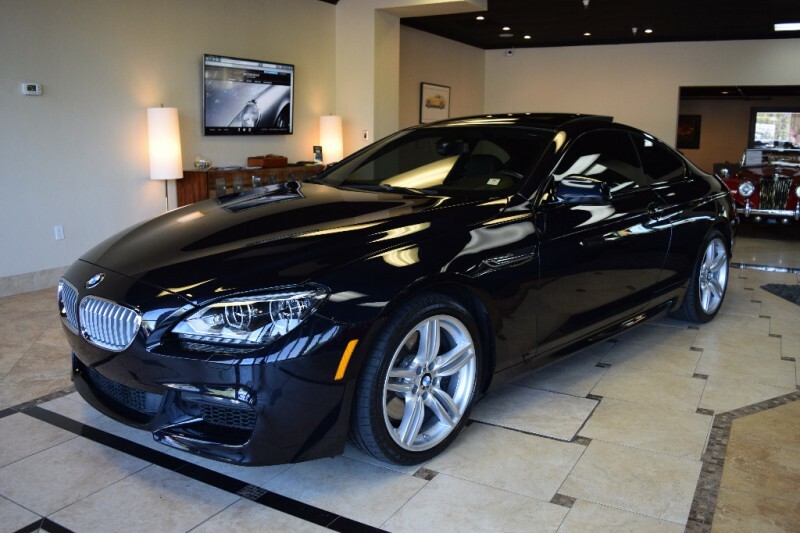 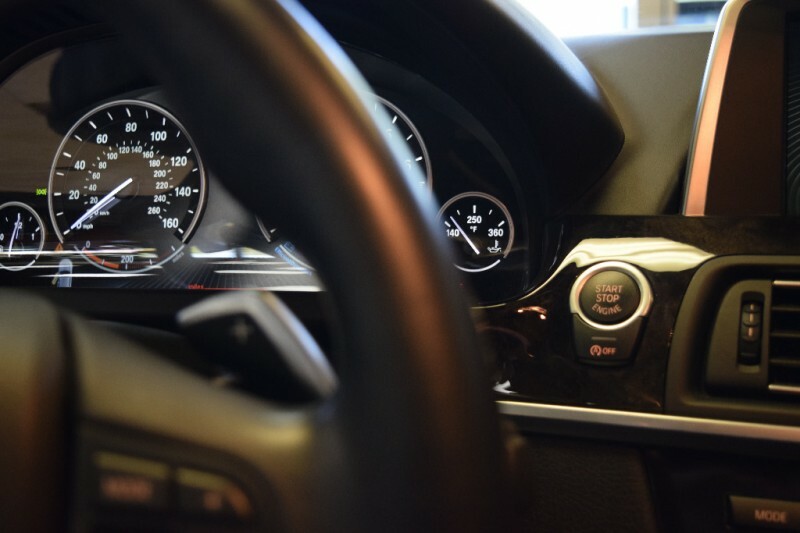 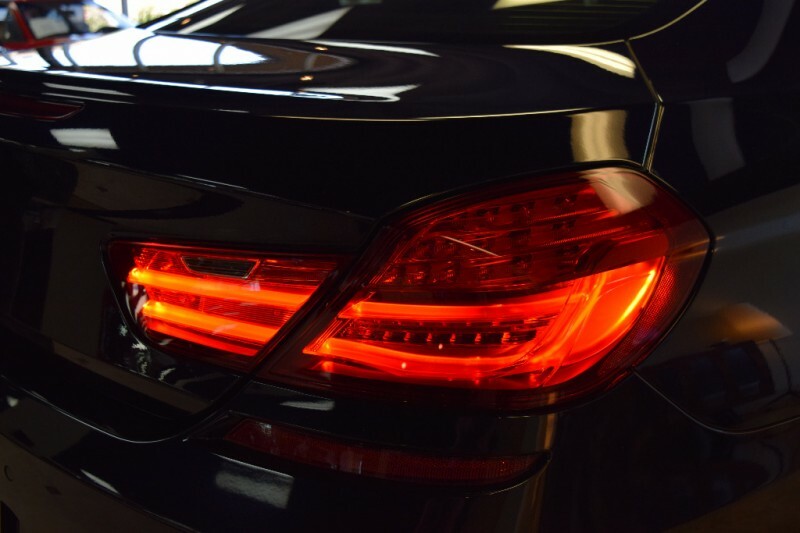 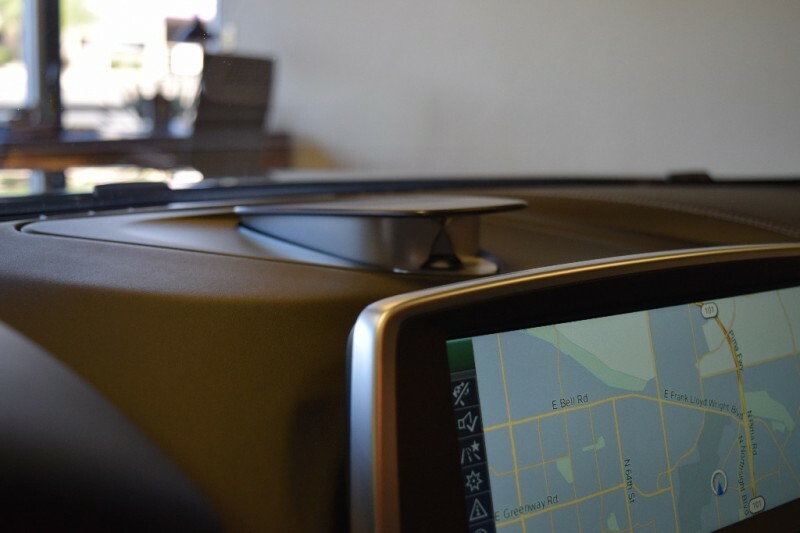 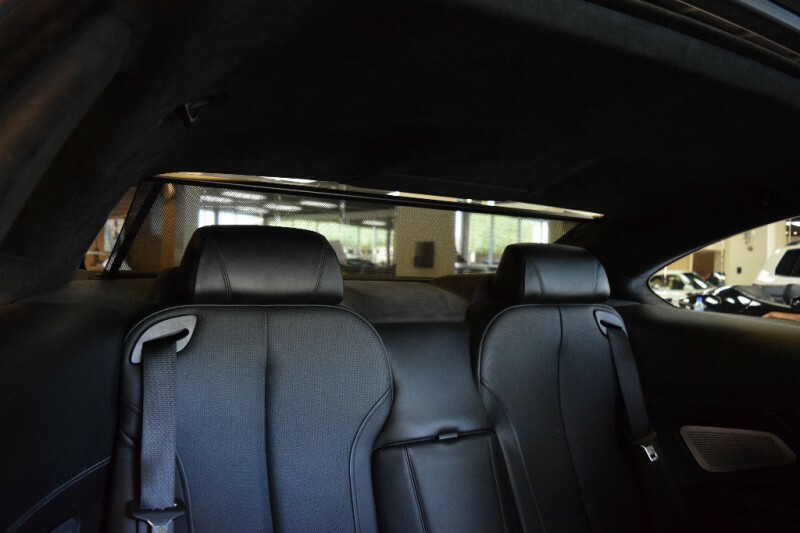 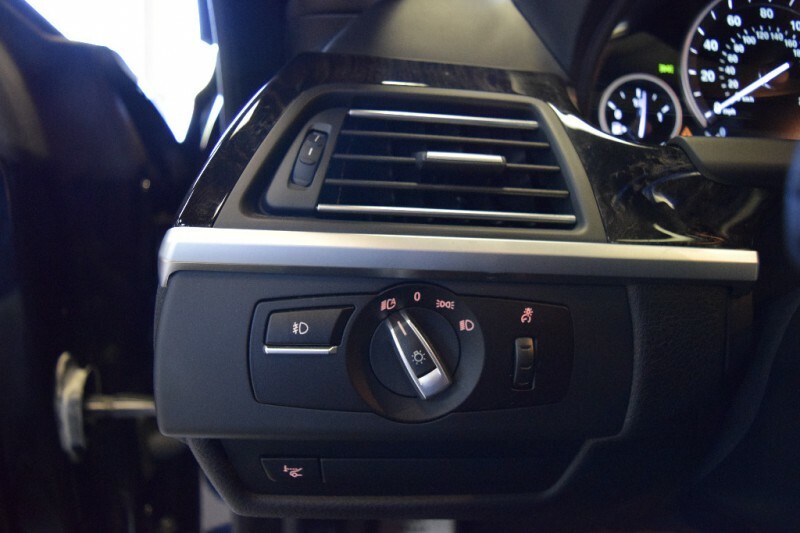 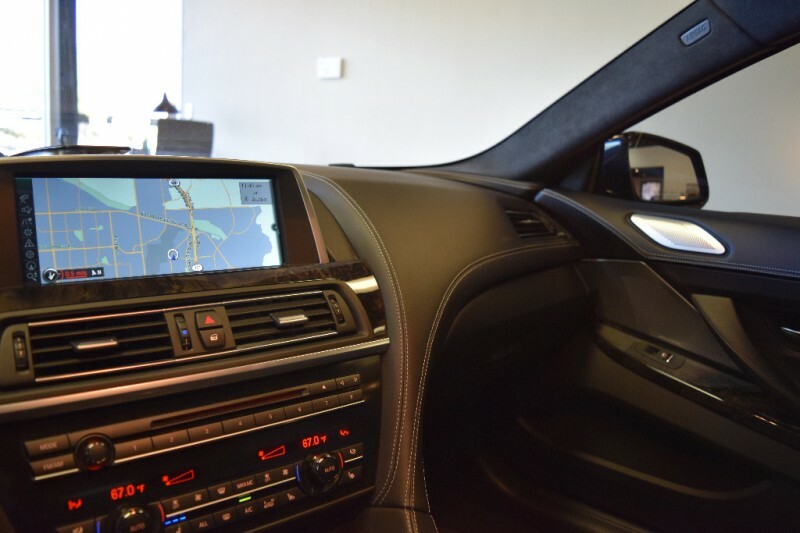 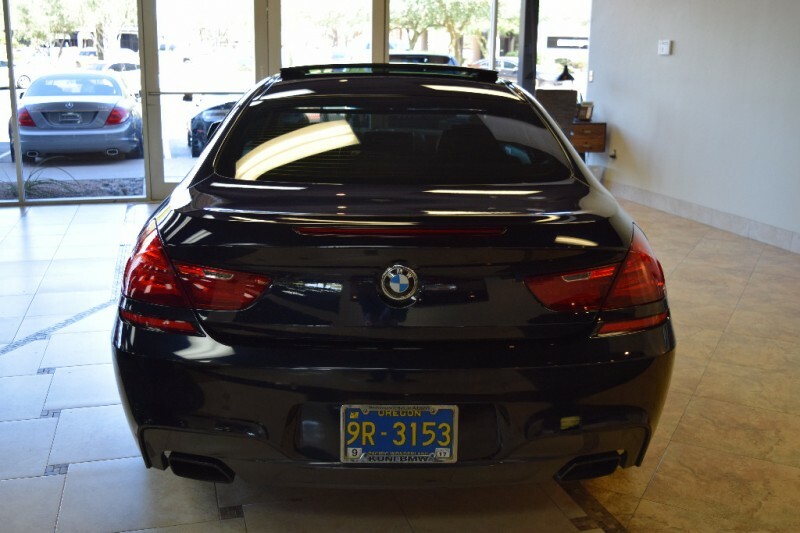 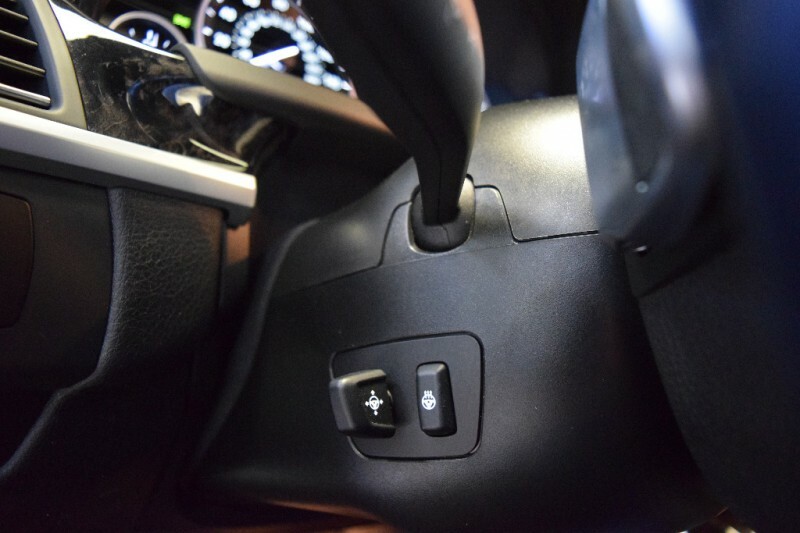 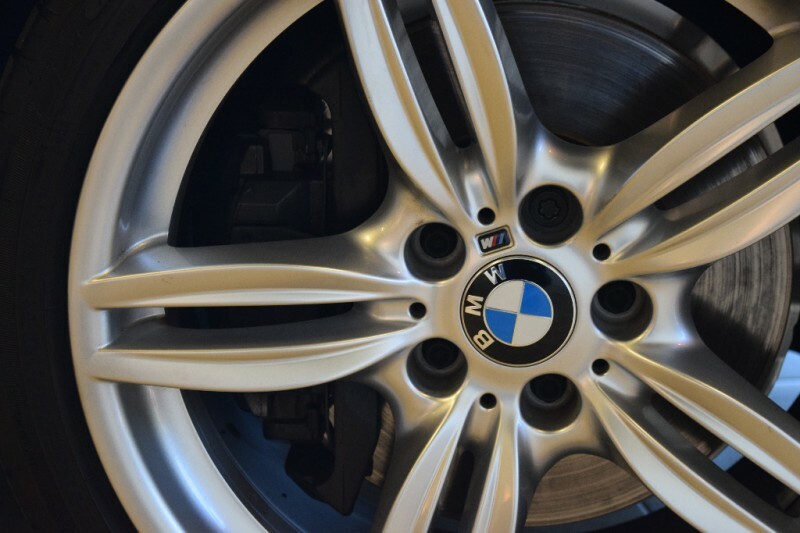 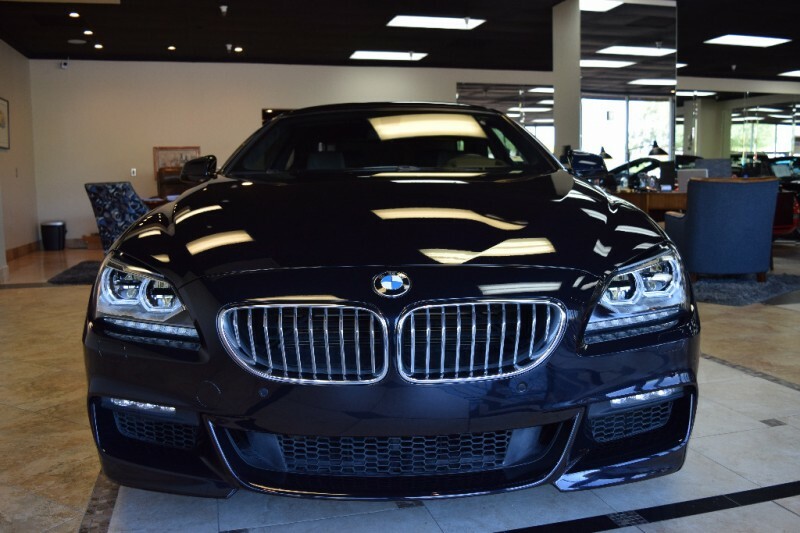 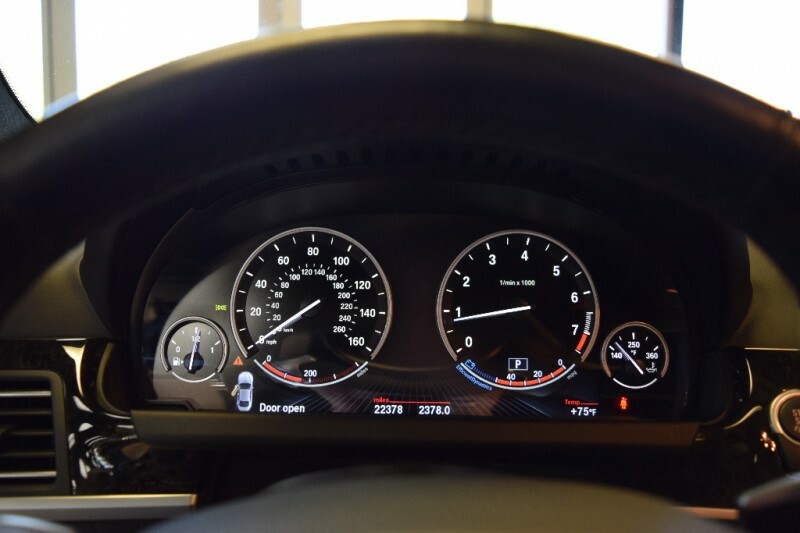 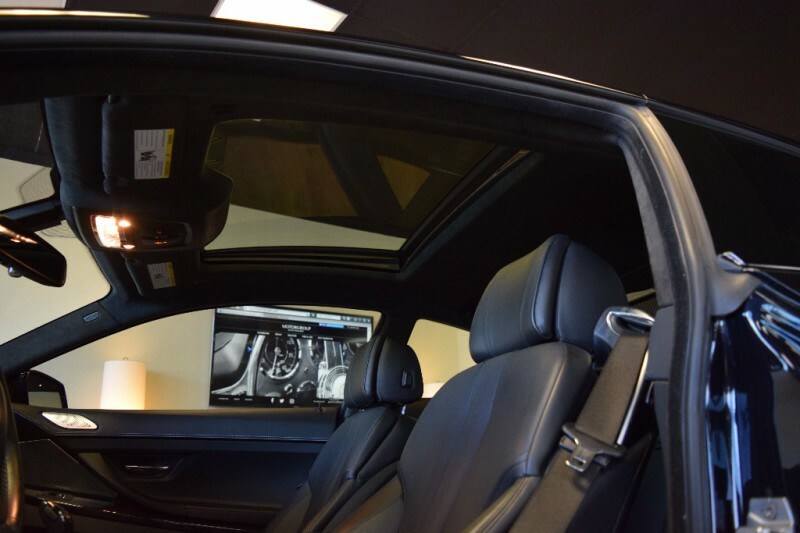 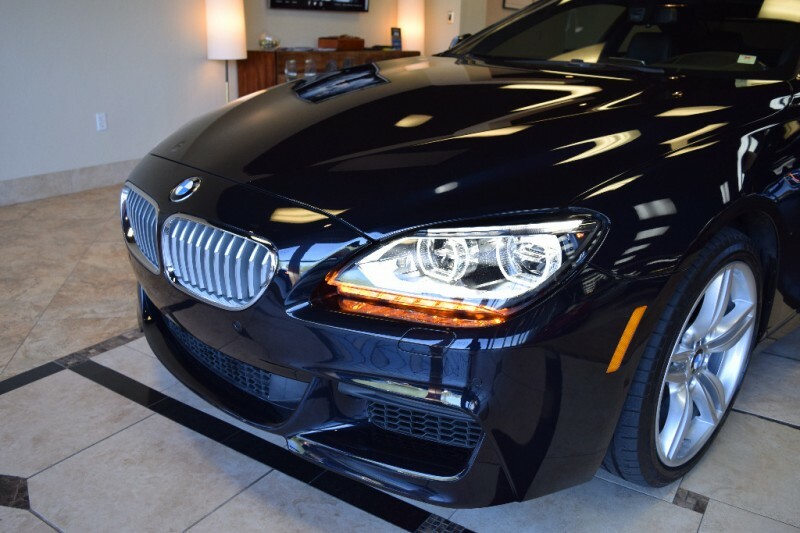 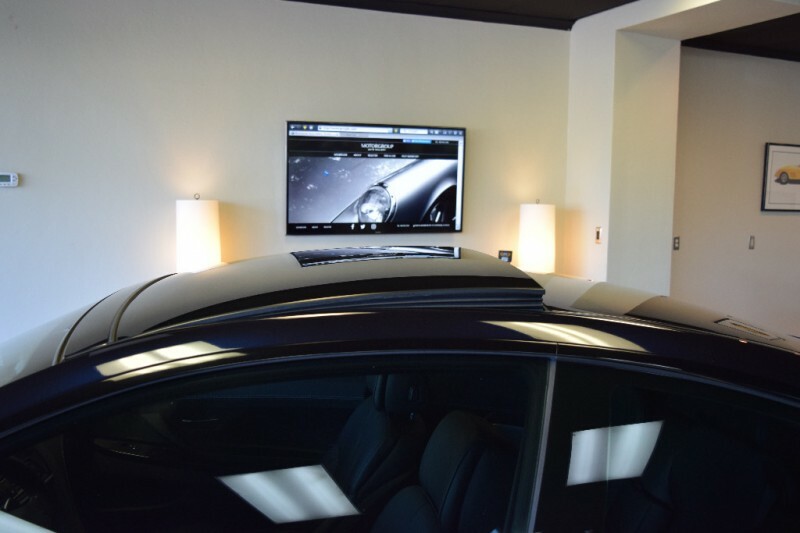 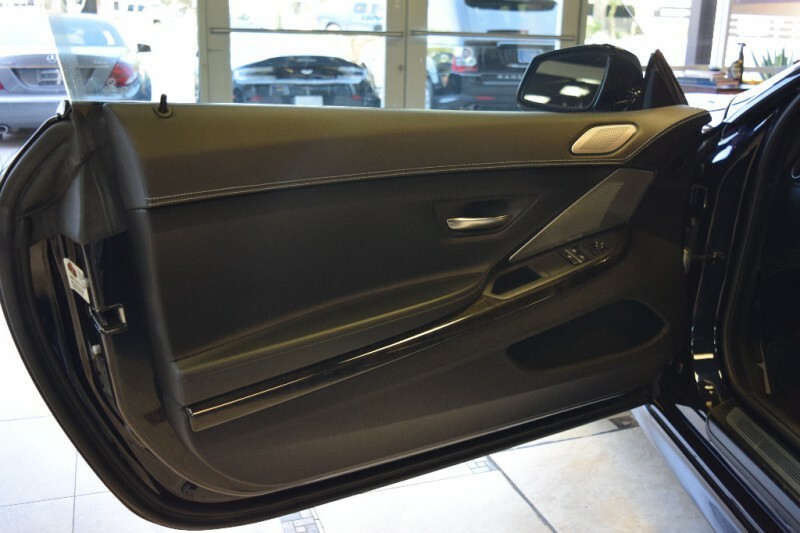 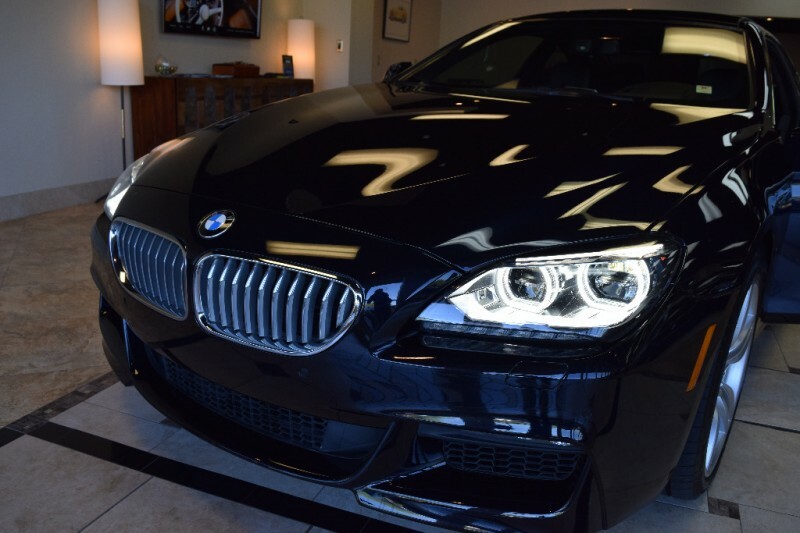 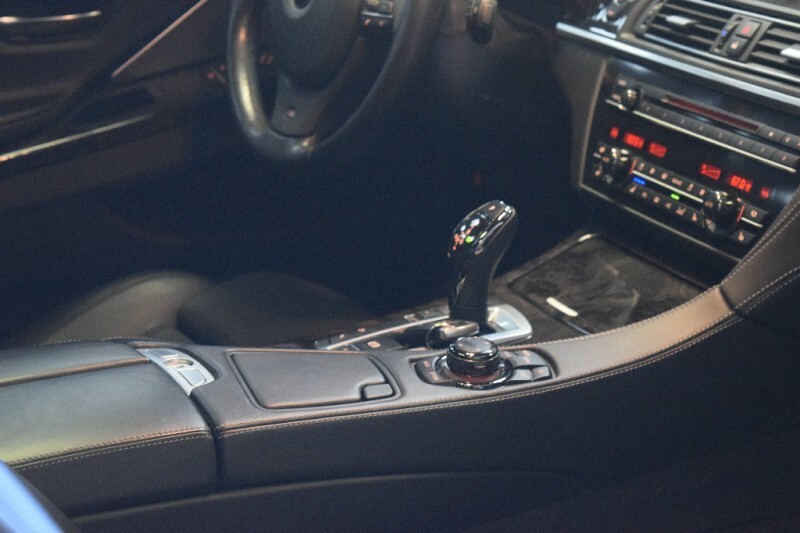 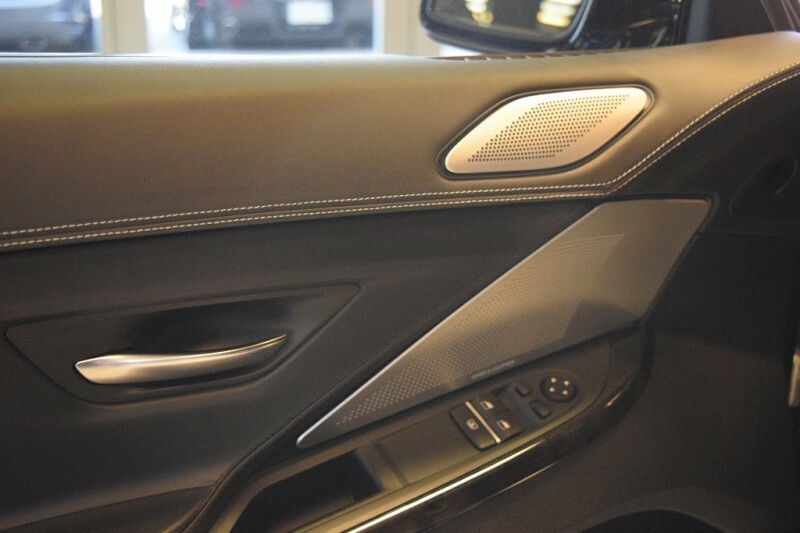 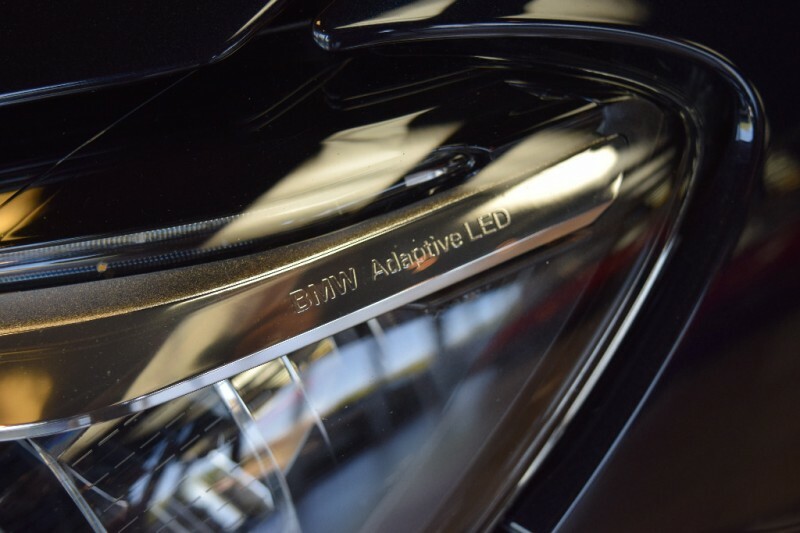 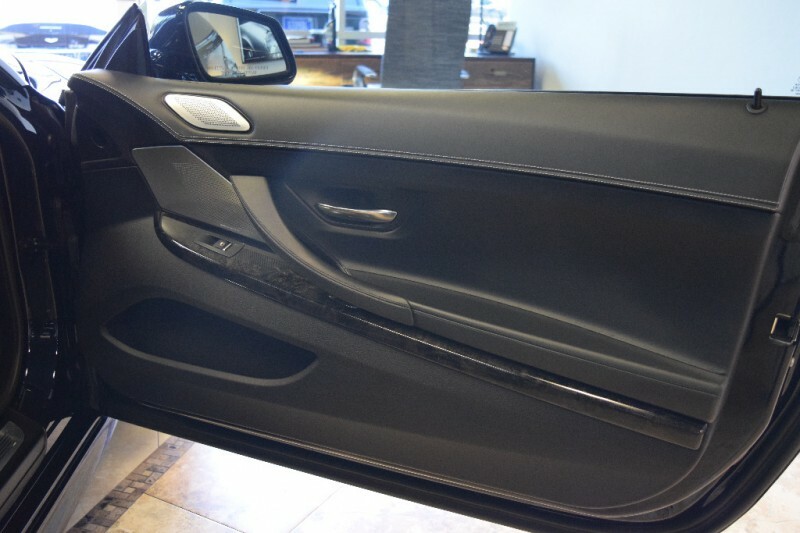 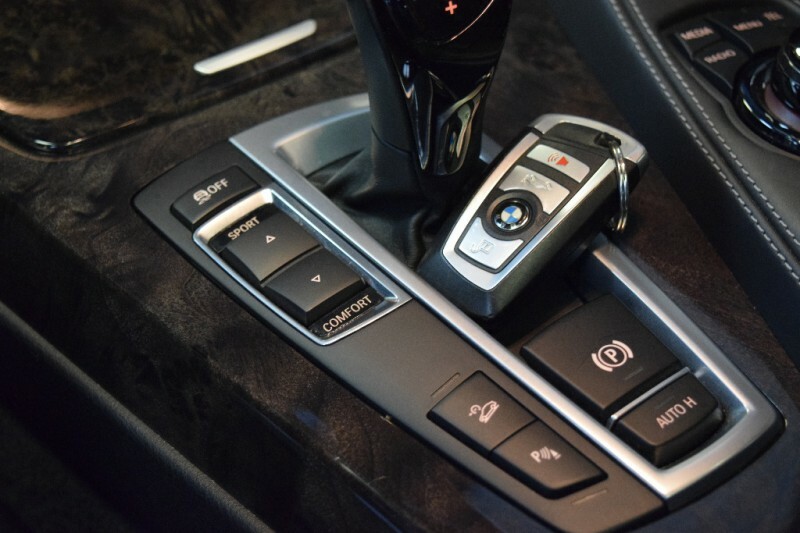 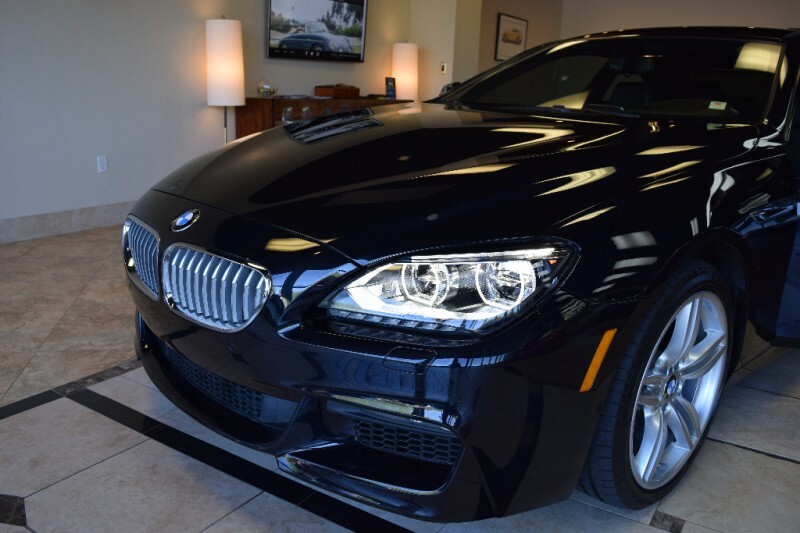 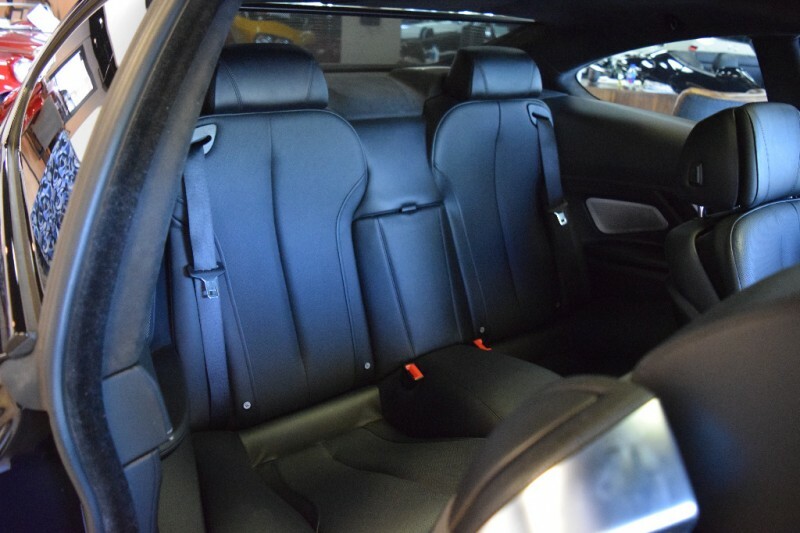 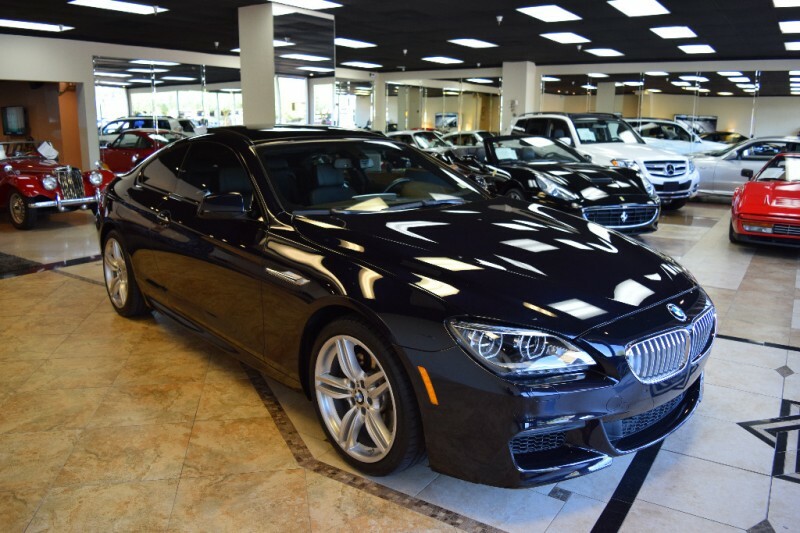 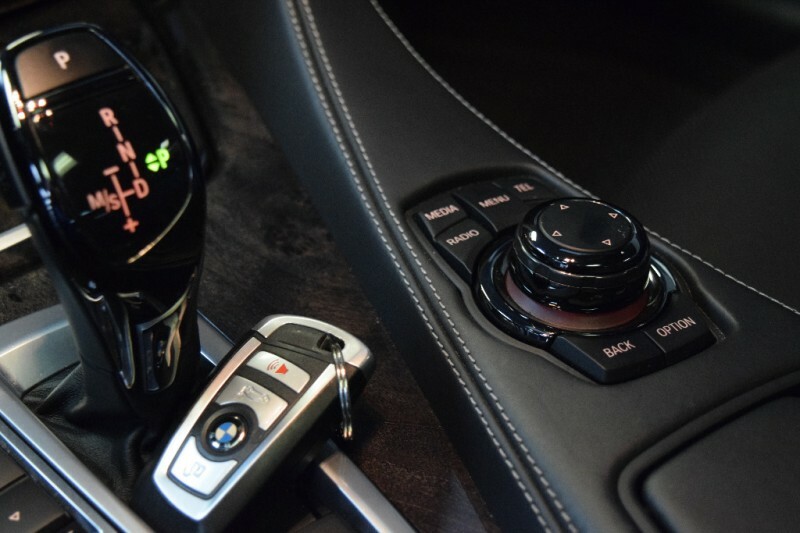 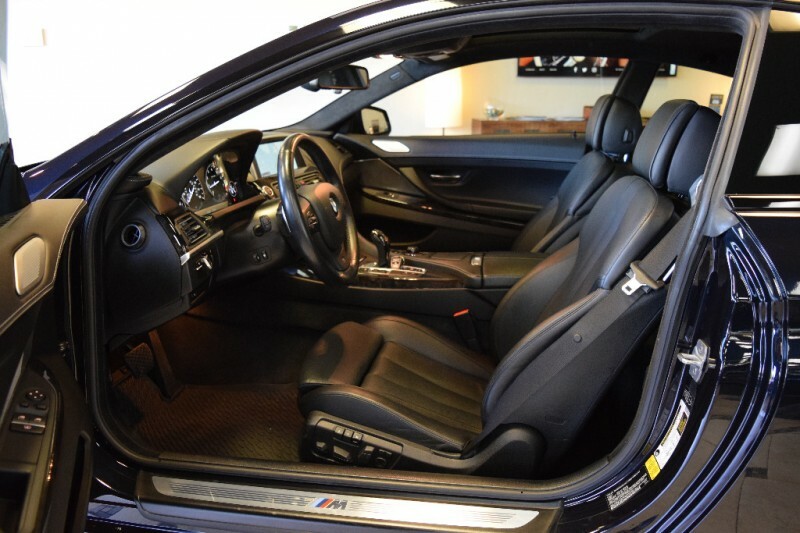 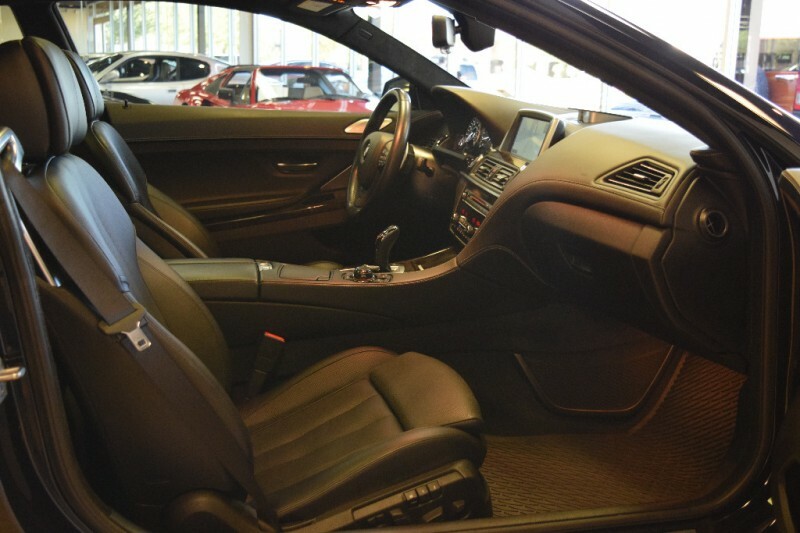 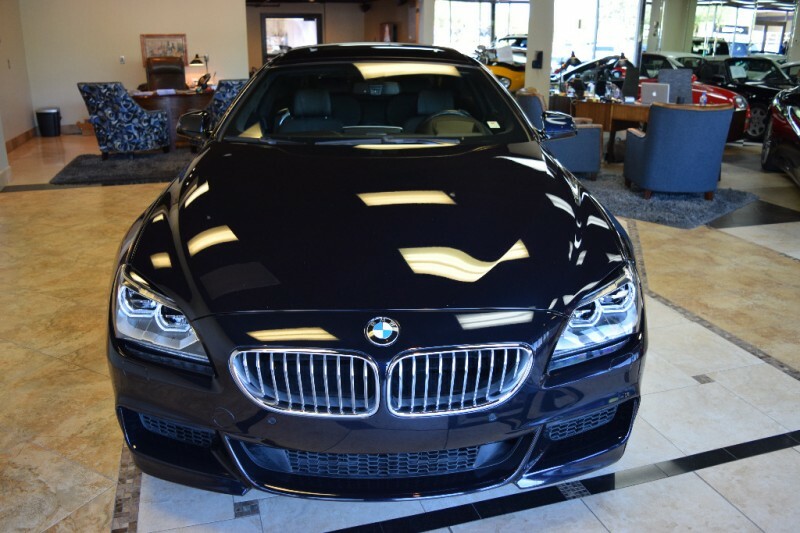 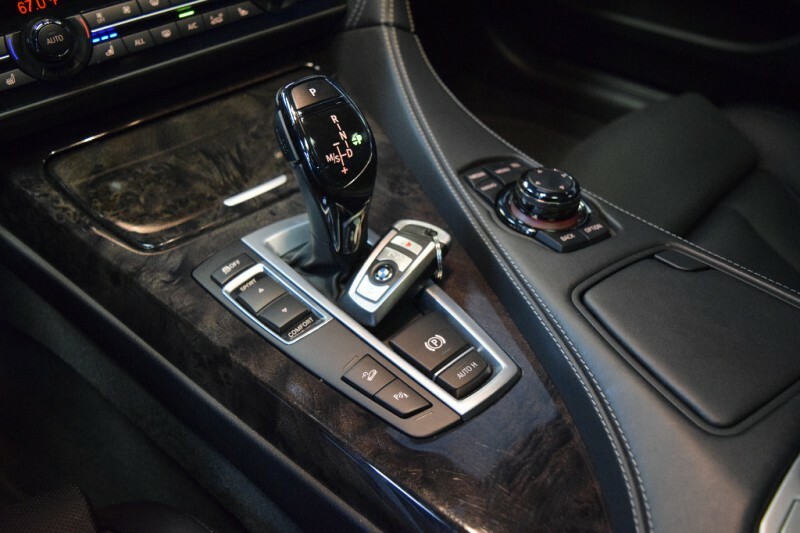 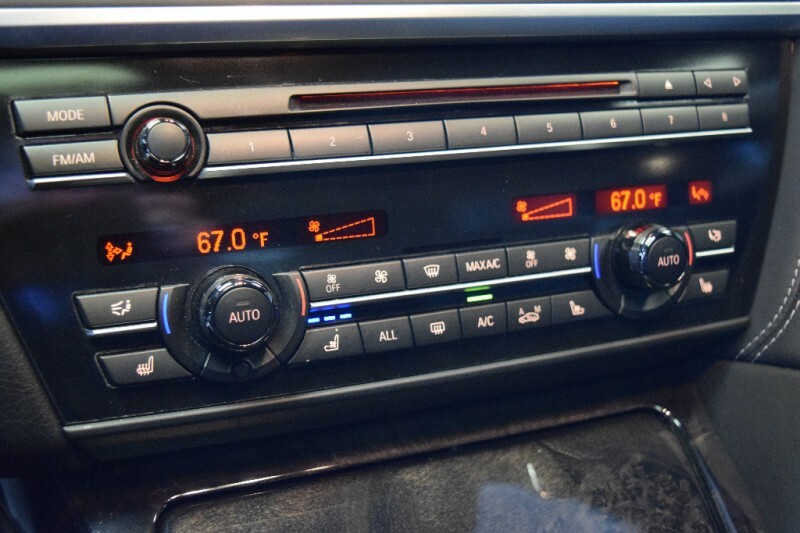 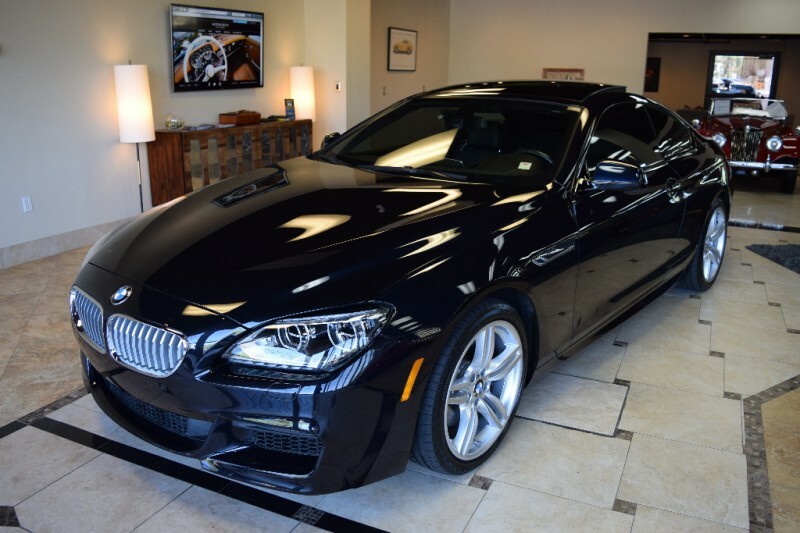 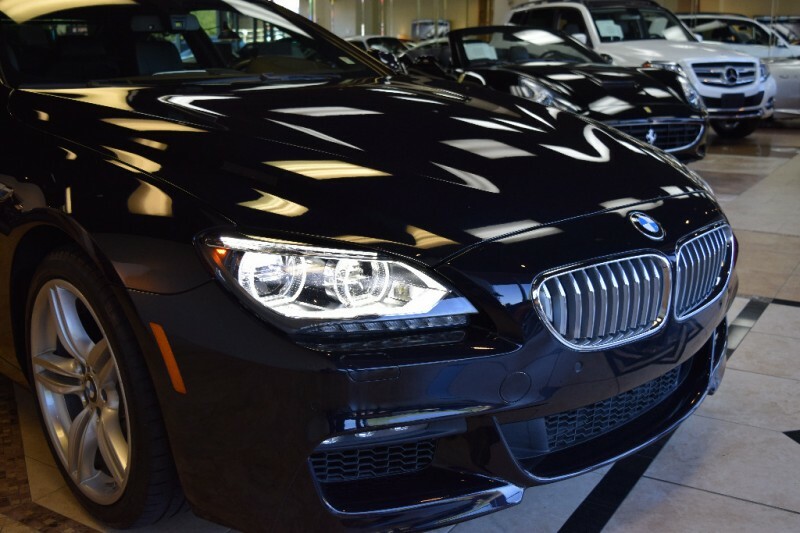 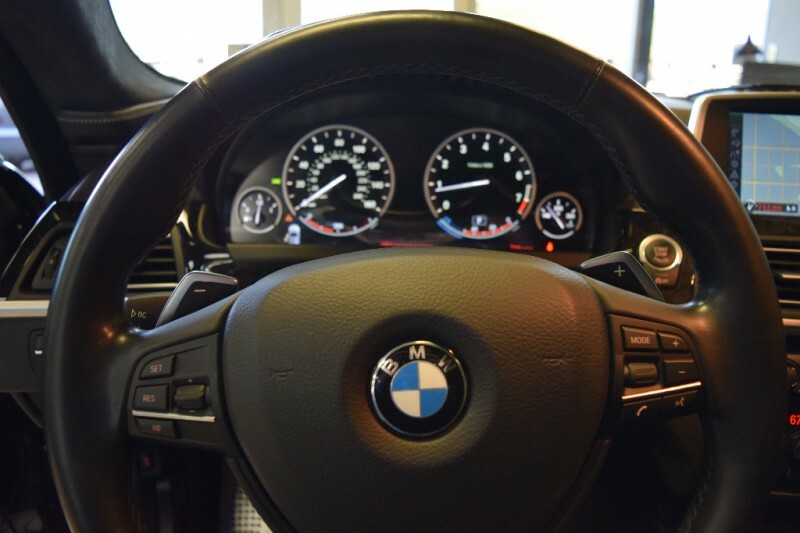 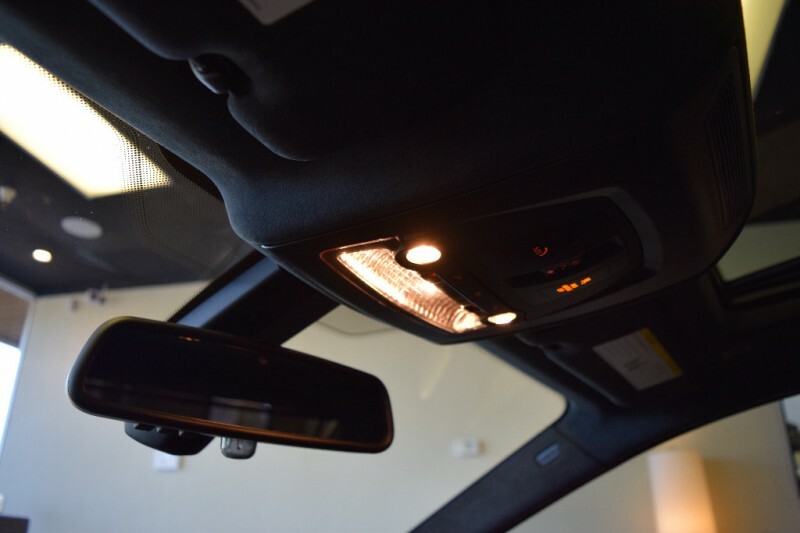 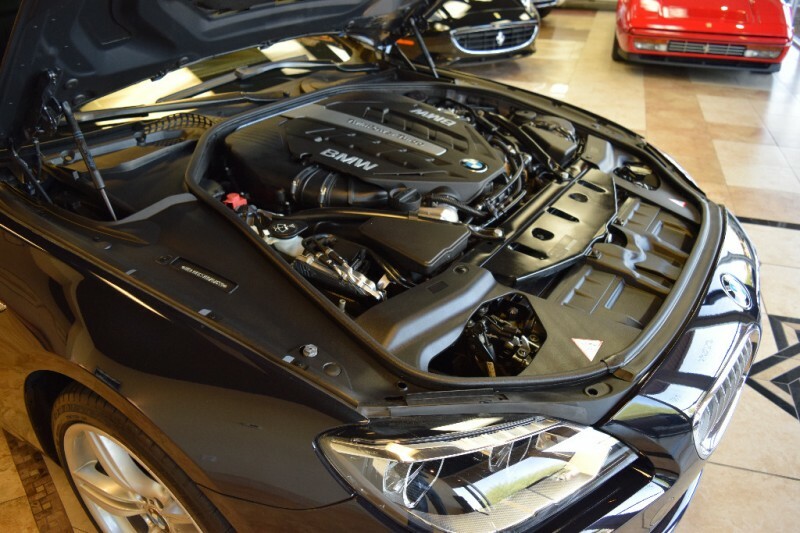 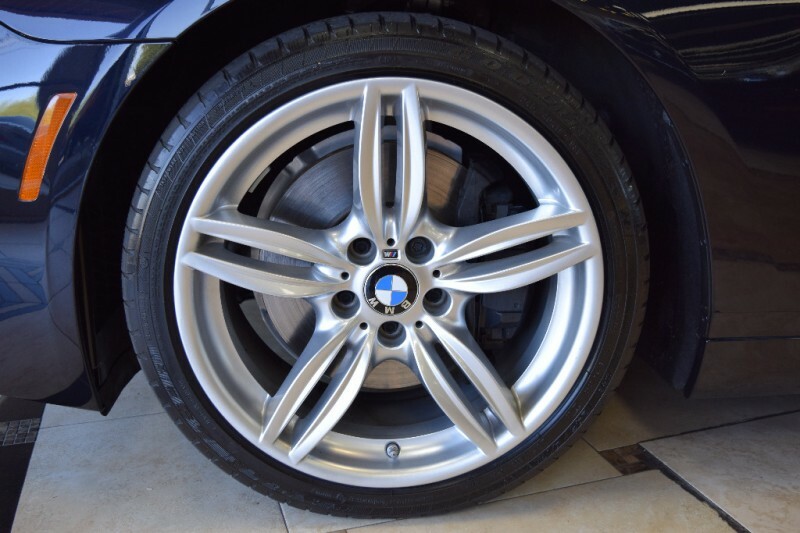 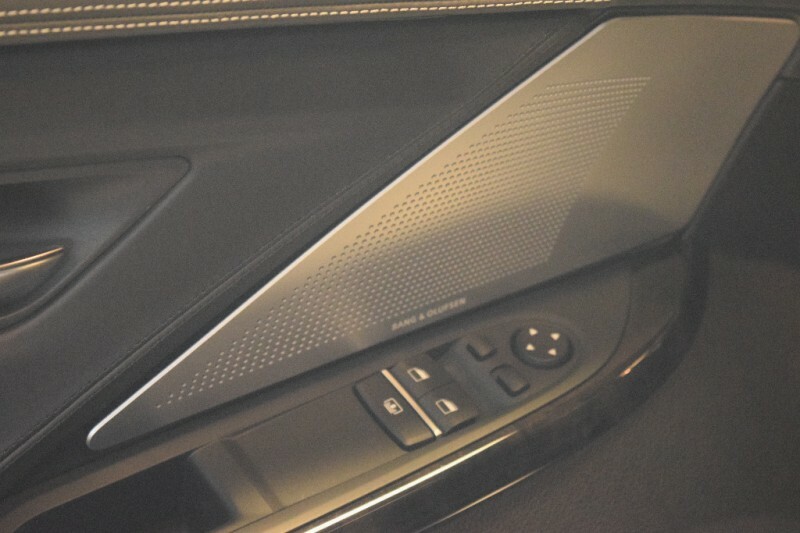 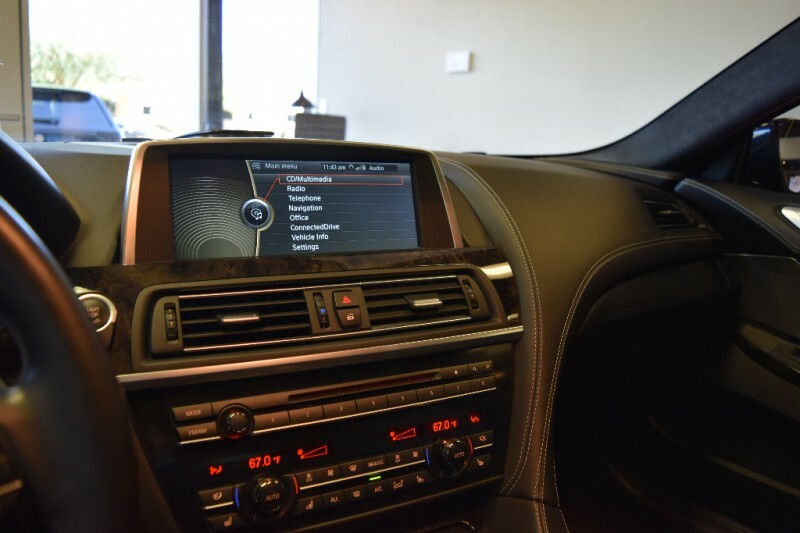 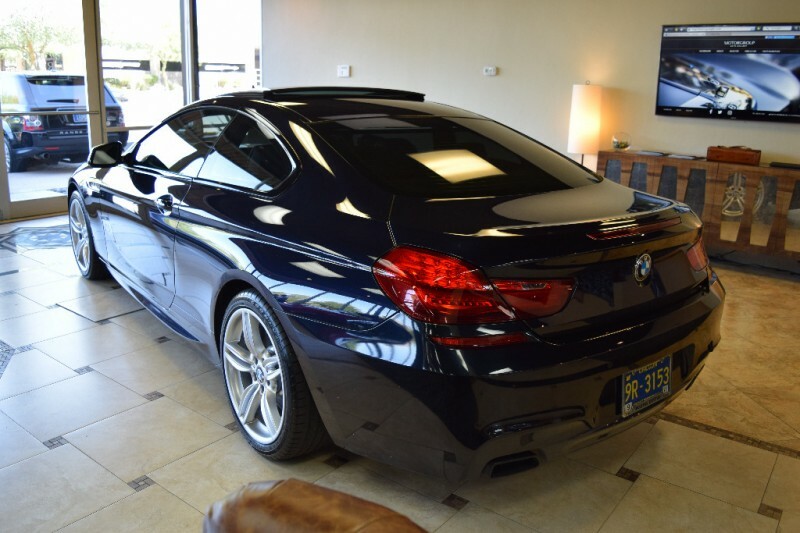 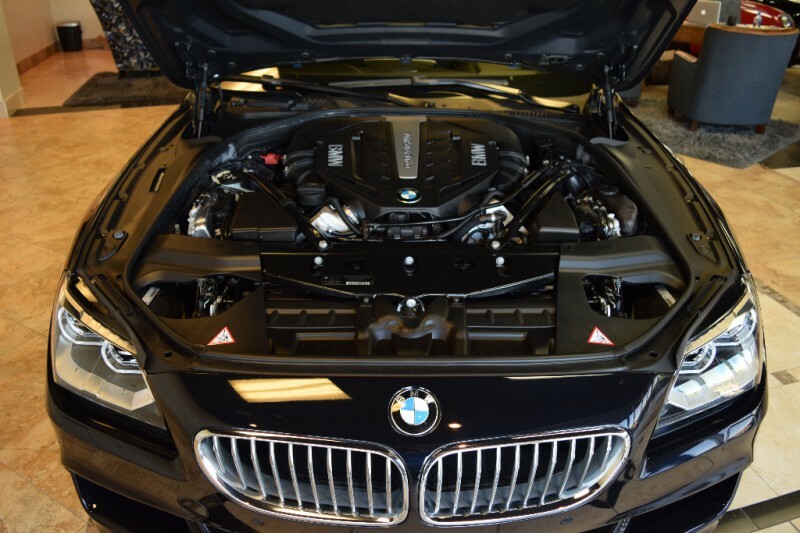 STUNNING BMW 650i xDrive in Carbonschwarz Metallic with Black Nappa Leather. 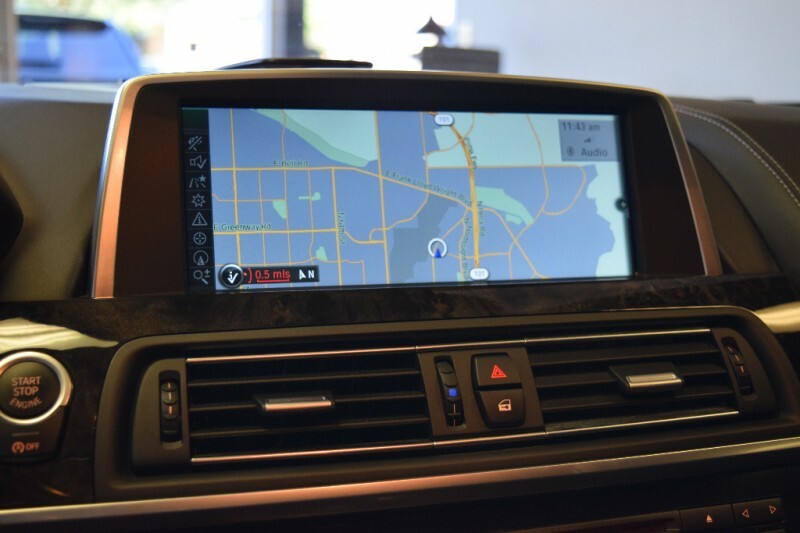 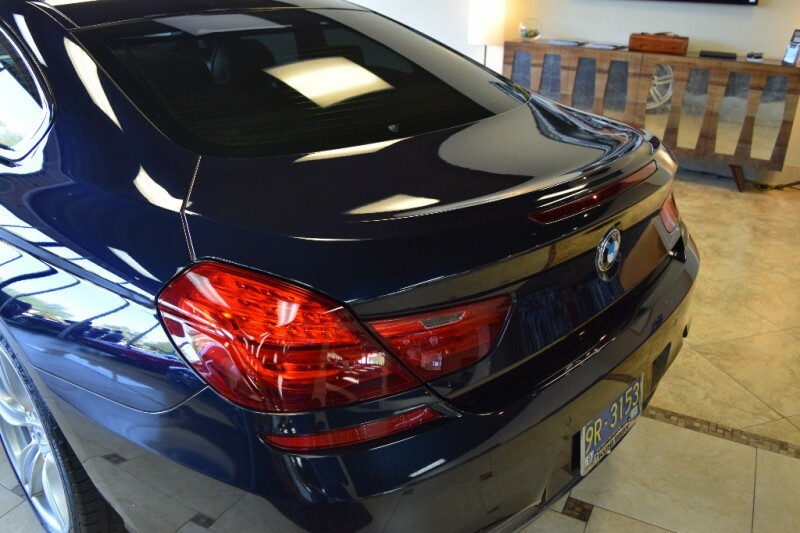 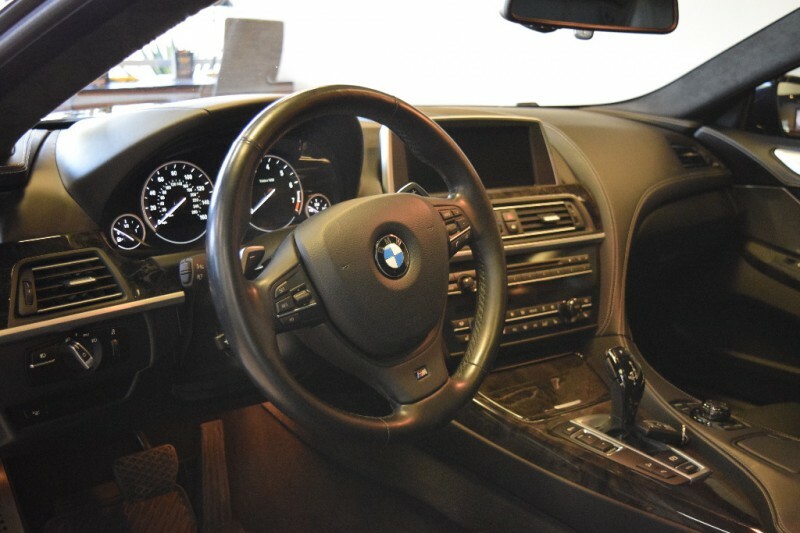 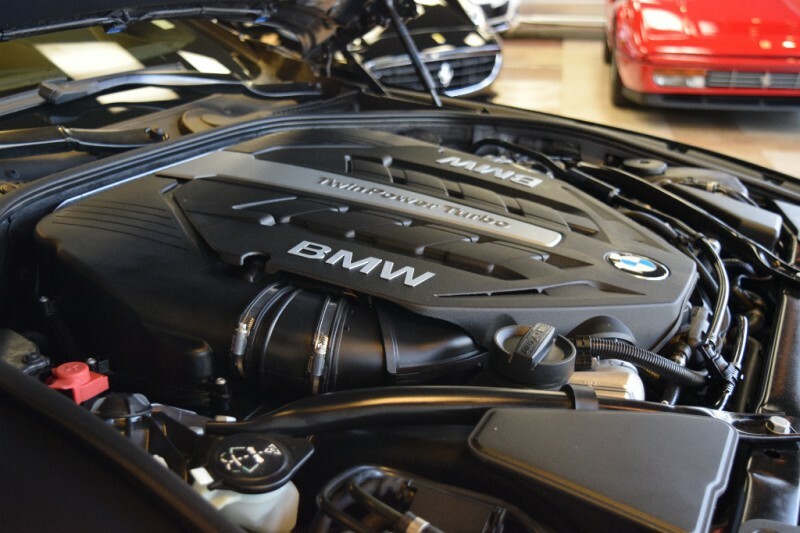 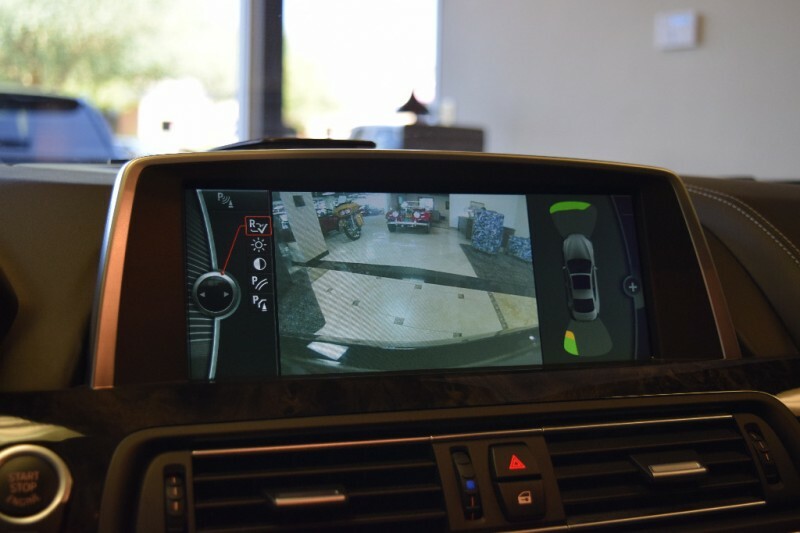 Carfax Certified, One Lady Owner since new kept this BMW in top condition before trading to us on a Porsche. 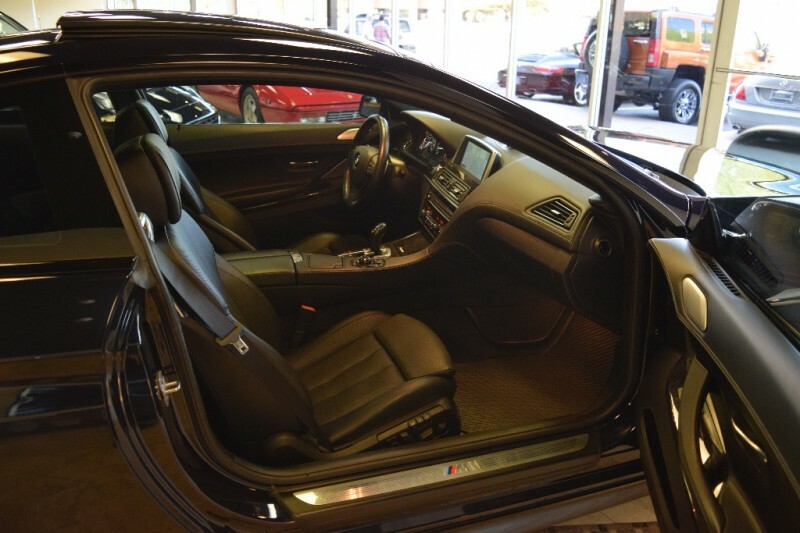 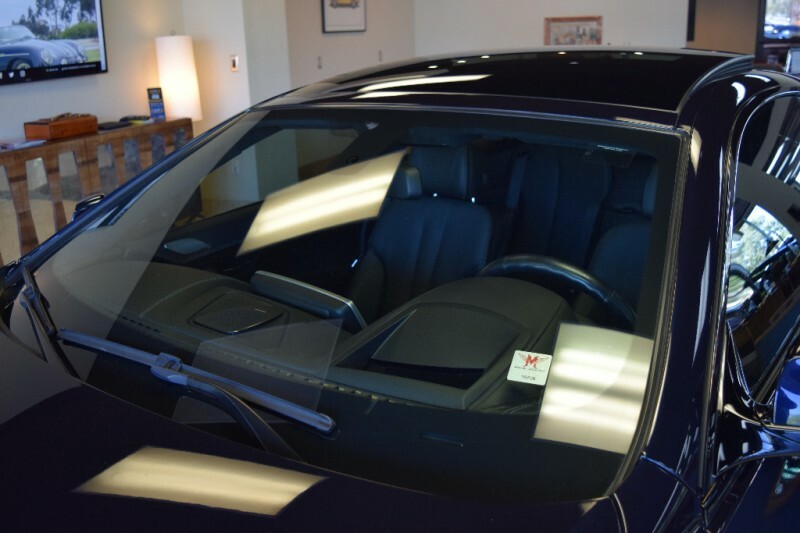 Paint, Body, Interior, all impeccable ! 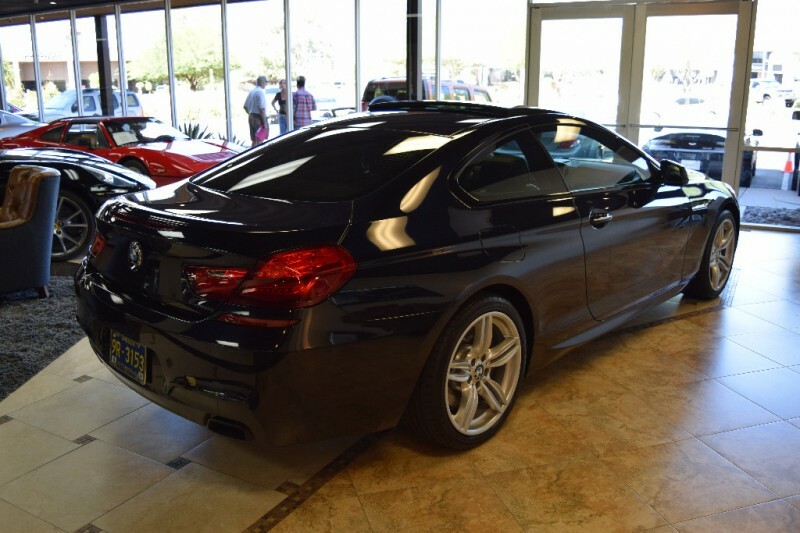 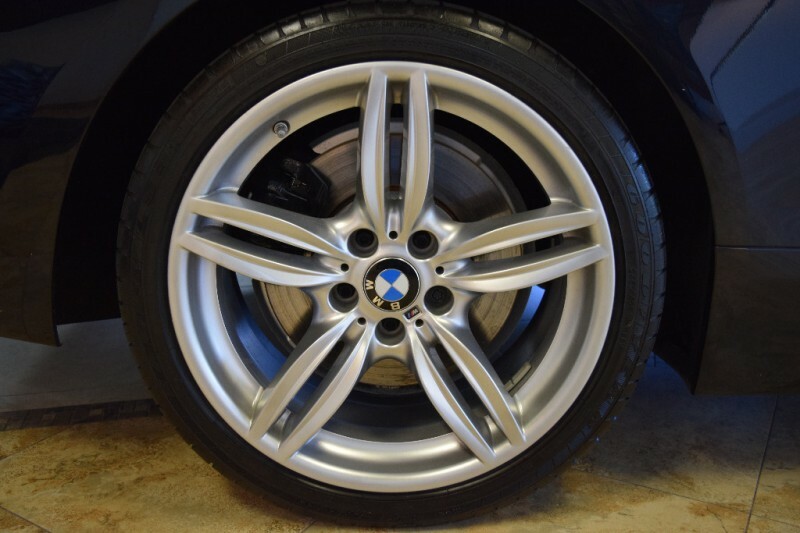 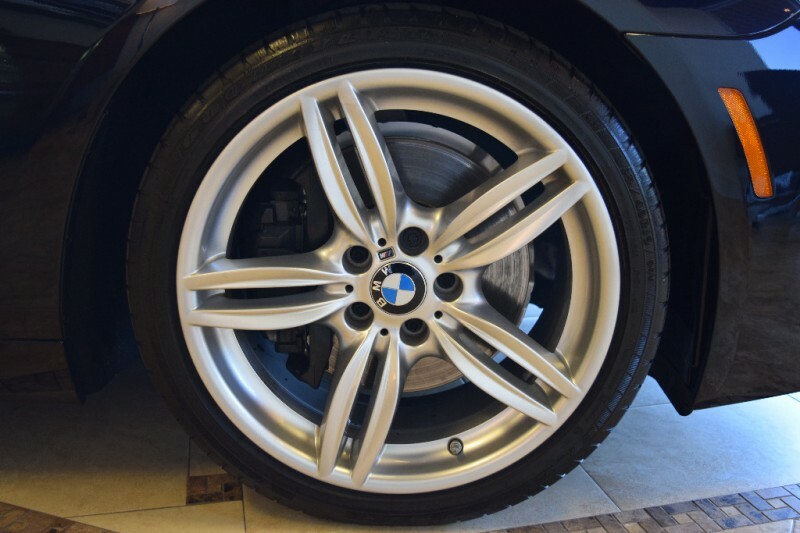 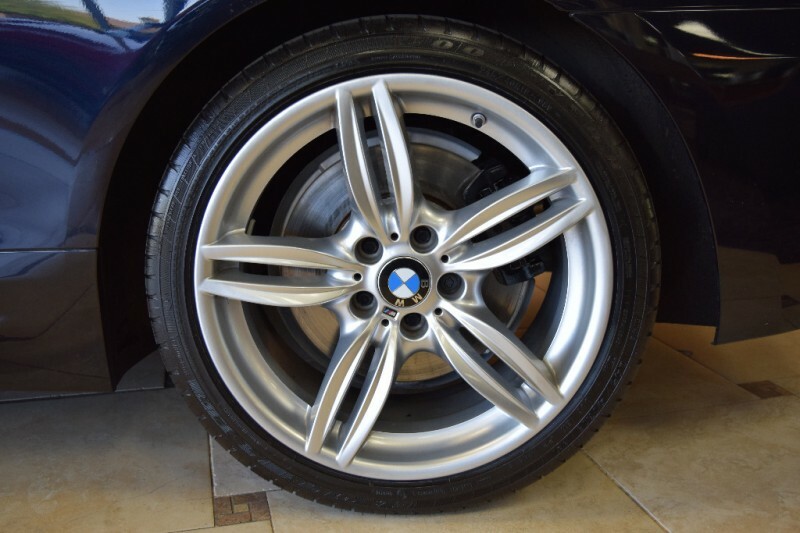 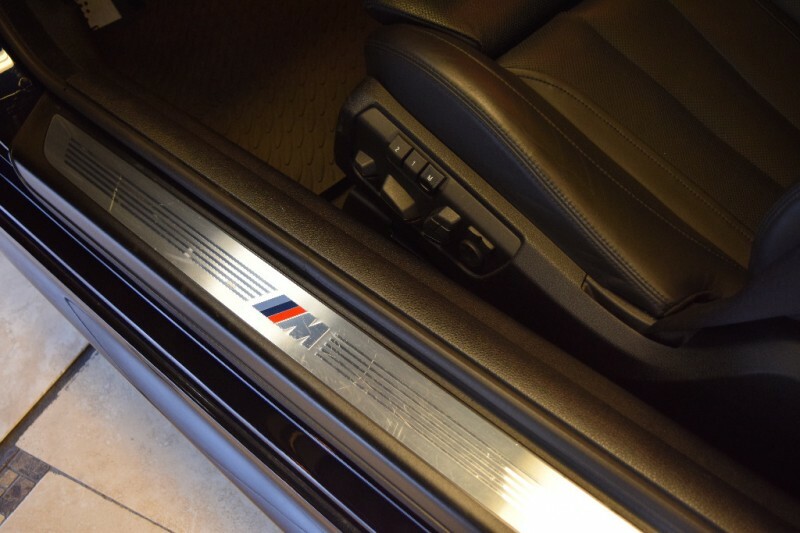 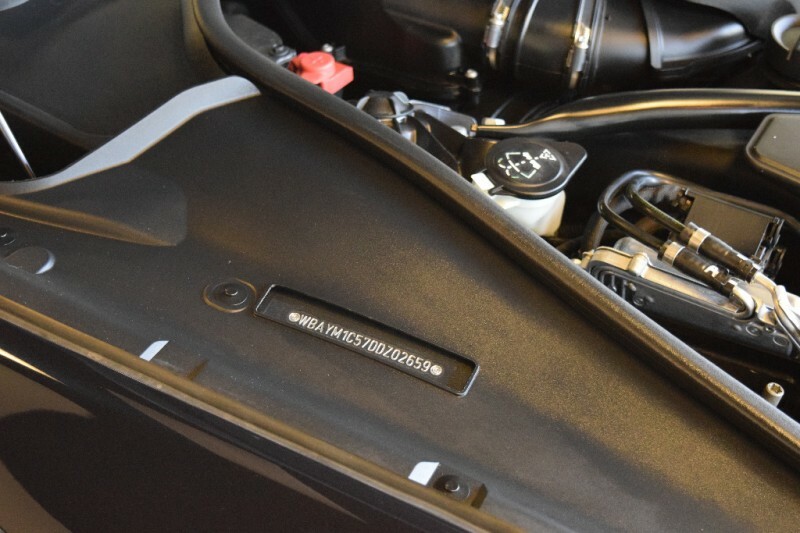 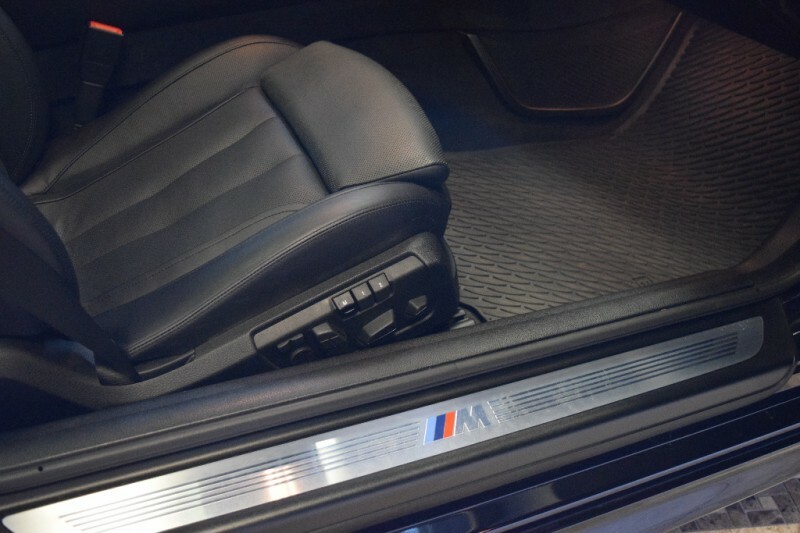 Still covered by remaining BMW Factory Warranty with a mere 22k miles. 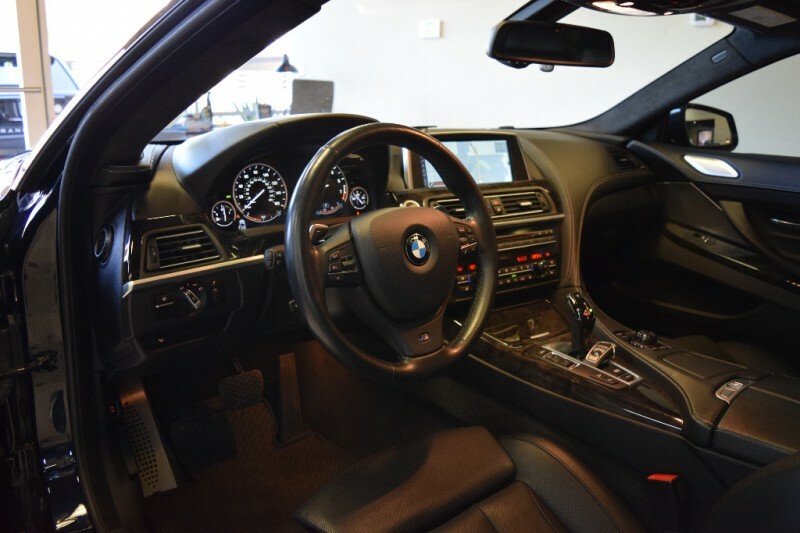 LOADED 650xi, M Sport Package, M Aerodynamics Package, Cold Weather Package with Ski Boot, Heated & Ventilated Comfort Seats, Heated Steering Wheel, Bang & Olufsen Surround Sound with Satellite Radio, Heads up Display, Rear Sunshade, Ambient Lighting, Soft Close Doors, Adaptive LED Headlights, LED Foglights, Back up Camera, Bluetooth, Navigation, Park Distance Control, M Leather Steering Wheel, M Aerodynamics Package, Electric Glass Roof, Wood Trim in Poplar Grain, the list goes on and on, Sold new with a MSRP over $100k, this is definitely the way to buy a BMW !